Work on the genome of a species of oak tree native from Europe (Quercus robur, the pedunculate oak) began in January 2012. It was conducted by a French consortium led by Christophe Plomion at INRA Bordeaux. Few years later, this genome has been sequenced, assembled and annotated. In its last version, the consortium characterized around 26,000 genes and estimated that 50% of the 750M bp of haploid genome was made of repetitive elements. 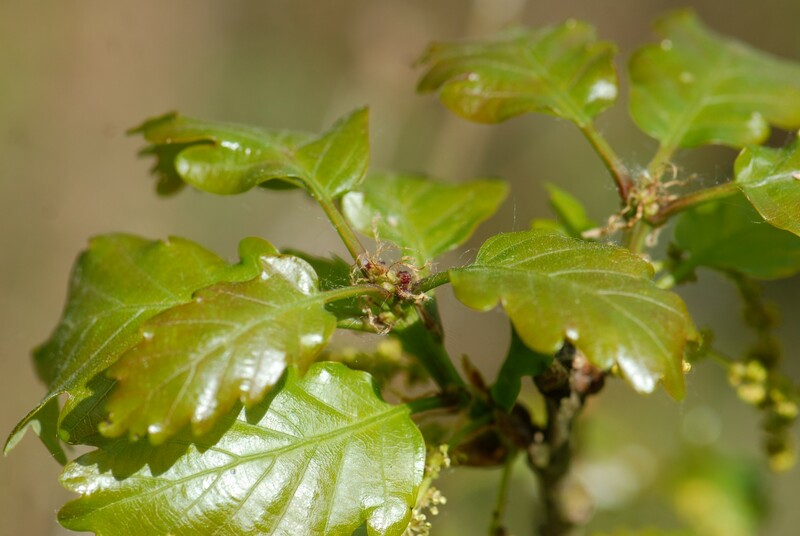 This first oak genome assembled so far, provides a foundation to study the biology and evolution of these species. In particular, it will allow to identify genes essential for the adaptation of these long-lived organisms to their environment, genes involved in the symbiotic relationships between the mycelia of truffles and its root, genes responsible for the biosynthesis of wood extractives such as tannins and whisky-lactone that gives their flavor and taste to alcohol and wine. 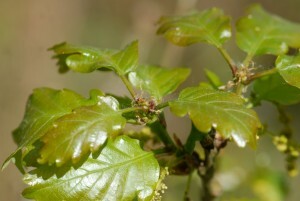 Besides, from an evolutionary perspectives, a reference genome for oak offer a unique opportunity to study the two processes (and their interplay) that explain the biodiversity we see in nature – local adaptation and speciation – in this botanical section. 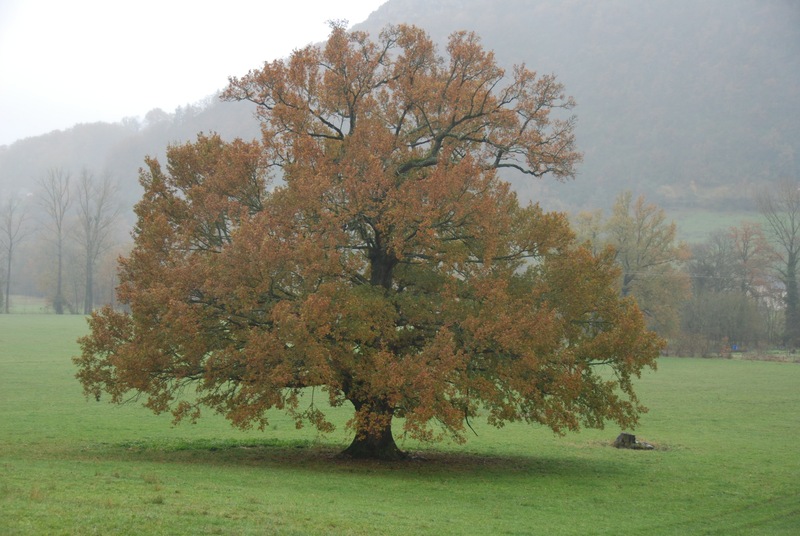 The mapping of the genetic make-up of an ancient oak tree is being conducted within the TREEPEACE project coordinated by Antoine Kremer (INRA Bordeaux). By comparing the genome of several thousand-year-old oaks with that of the modern oak we shall estimate how fast mutations accumulated through time and calibrate a genome-wide mutation rate according to climate changes. © 2019 OAK GENOME SEQUENCING.